They were the first of their breed. 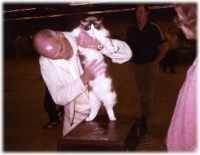 Here is abit of history, of our the Ragdoll first started. where she had an head injury and had lost an eye in the accident. 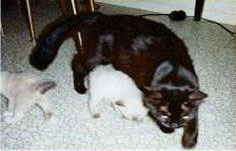 of kittens, Ann asked her neighbour if she could breed from her. 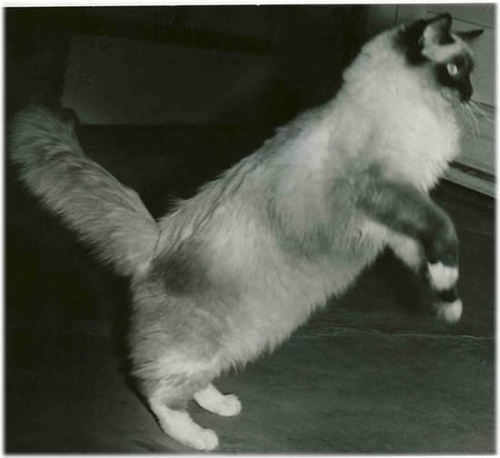 Blackie, & his half brother a Birman-looking cat, Daddy Warbucks. Daddy Warbucks to produce The First Ragdolls. 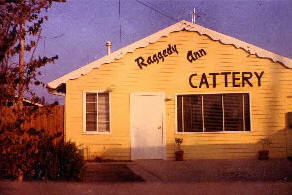 Ragdolls in 1965, the cattery name was Raggedy Ann. 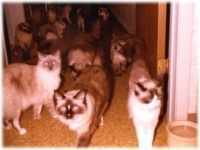 on anyone who wanted to breed or sell cats under that name. and a Chocolate Colourpoint female, Raggedy Ann Tiki. The Founding Queen Of The Ragdolls Was Gone. 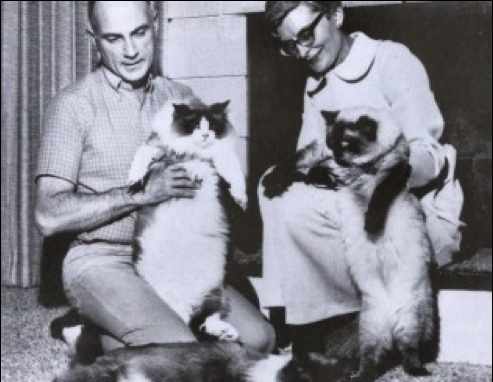 bought their first breeding pair, from Ann Baker. There first breeding pair were Rosie & Buddy. Seal Colourpoint, bought in 1969.
them accepted by the various associations in the fancy. 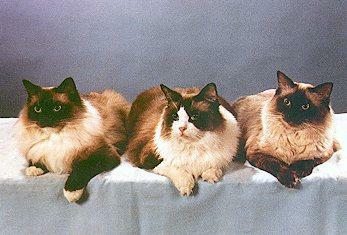 standard currently accepted by major cat registries. 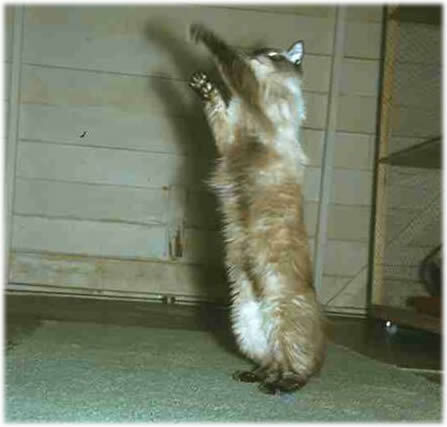 Ragdolls, a seal bi-colour in 1971. 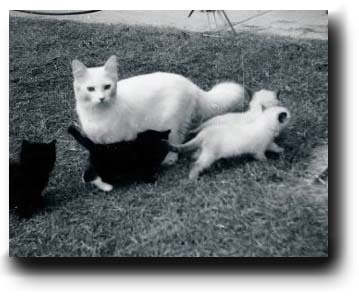 Some of Laura & Denny's cats in the early 1970's. The Ragdolls Had Arrived In Great-Britian! 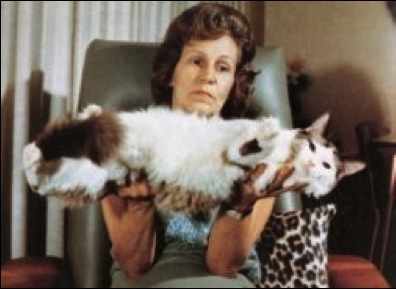 Ann Baker Died In 1997.